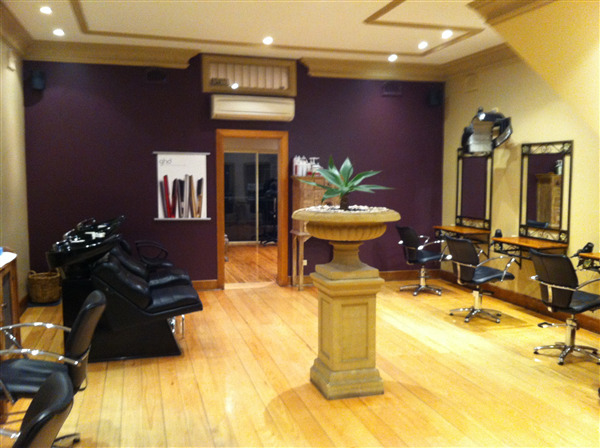 You can book at Hair on Arden Coogee online using our Book Now button located above. Select from a list of services offered, pick your favourite Hair on Arden staff member and book from the dates available. With a highly skilled team behind her, Cindy's commitment to quality and creative hair design has grown the business into one of Sydney's success stories. Loyal clientelle from the Eastern suburbs and all across Sydney know the Salon for quality hair and a passion for excellence. Come and meet the team. You'll leave inspired. HAIR on ARDEN - where Creativity meets Excellence. The overall ranking and star rating is based on customer reviews received in the last 6 months. All customers that paid for a service at Hair on Arden were requested to complete an independent review by mylocalsalon (a minimum of 26 reviews are required within the last 6 months to receive a ranking). The salon is attractive, large and comfortable. The plush electronic reclining chairs attached to the wash basin are easy to relax in. All the girls are lovely and highly skilled. The location is also great for me, away from the main shopping precinct. Relaxed environment, love the head massage on arrival and during hair wash. Good coffee and selection of magazines. 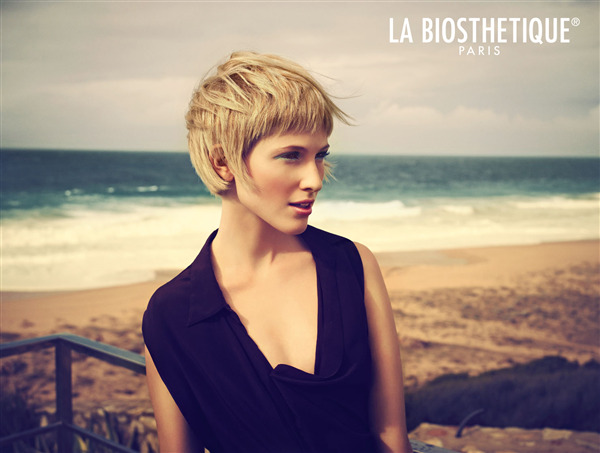 friendly and professional staff who are able to offer advice on all hair issues from colour to style.